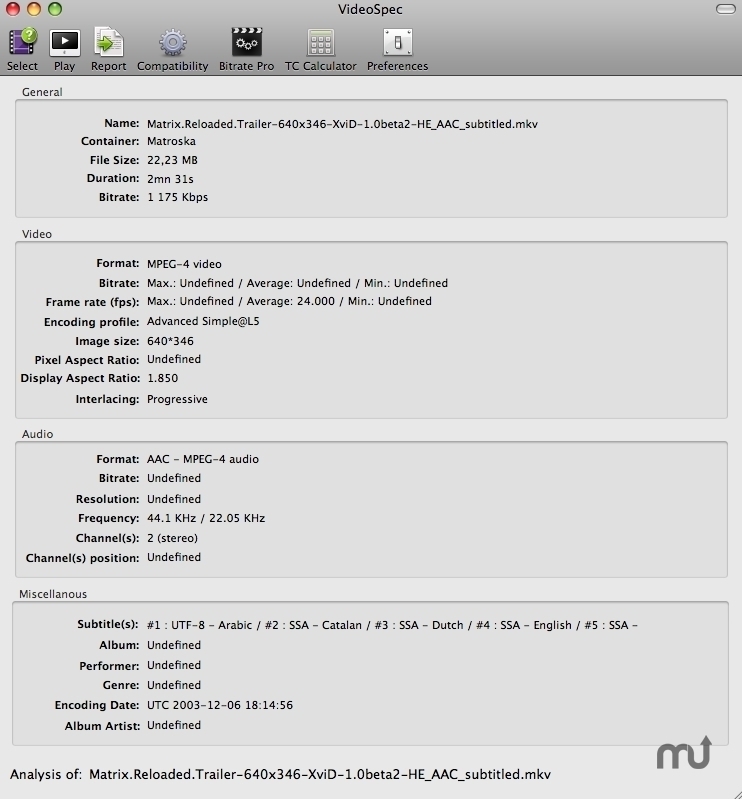 Displays video file information in detail. 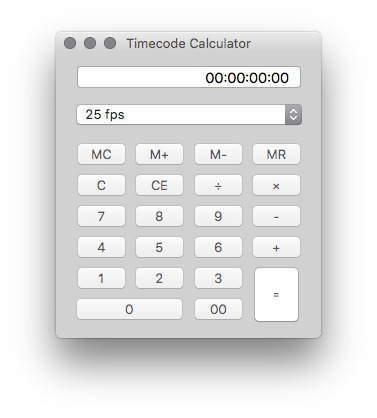 Is there a better alternative to VideoSpec? 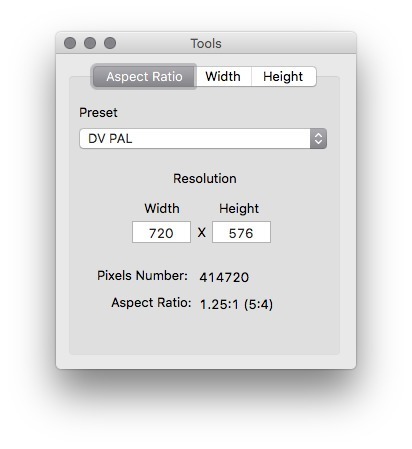 Is VideoSpec really the best app in Video category? 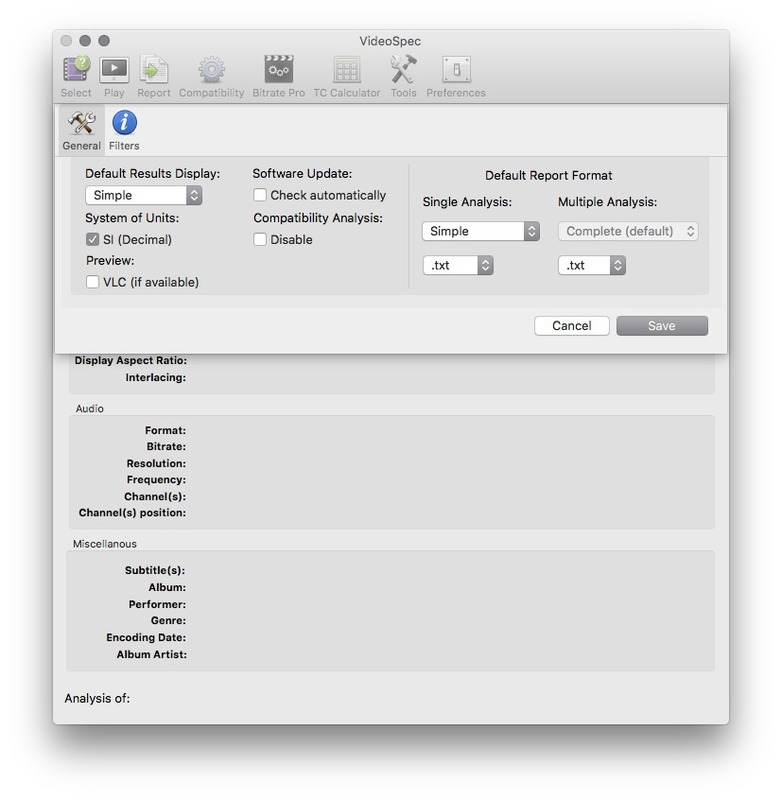 Will VideoSpec work good on macOS 10.13.4? Note: On Thursday 12 June 2014, the developer stated, "Development of VideoSpec is now definitively stopped." MediaInfo CLI (v0.7.66) and ffprobe (N-58857-ge8ac905) tools updated. 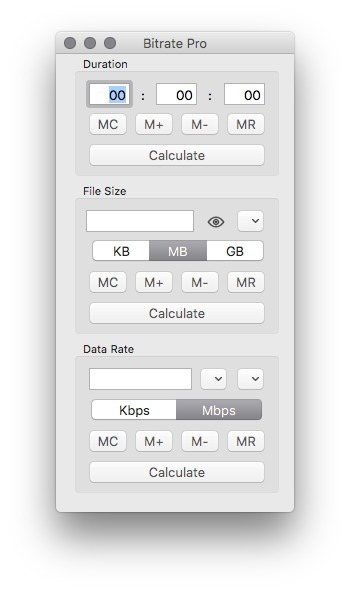 Bitrate Pro import removed (bug on OS X 10.9 Mavericks).